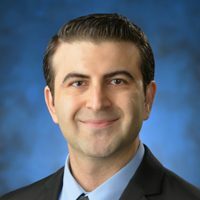 Dr. Yama Akbari earned his medical degree and PhD from UCI’s Medical Scientist Training Program. He completed a residency in neurology at UCLA's David Geffen School of Medicine and a two-year fellowship in neurocritical care at Johns Hopkins University. 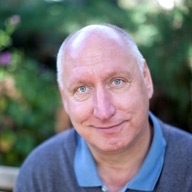 He is the principal investigator of a basic science and translational research laboratory focusing on coma recovery, consciousness, and cardiac arrest/resuscitation. He splits his time between the research laboratory, clinical setting, and teaching students, residents, and fellows. Dr. Baram received her PhD at the Weizmann Institute of Science, Israel, and her MD in the PhD to MD program at the University of Miami, FLA. Baram, a child neurologist and a Neurobiologist is focusing her research on the programming of the developing brain by early-life experience, in two broad contexts: a). how early-life experiences including stress and maternal care influence resilience and vulnerability to cognitive and emotional disorders; b). how early life seizures, especially those associated with fever, can convert a normal brain into an epileptic one. Using rodent models and cutting-edge molecular, cellular epigenetic and imaging methods, Baram’s group is making major contributions to our understanding of the effects of early-life experience on normal brain function and the contributions of early-life adversity and seizures to neuropsychiatric disorders. 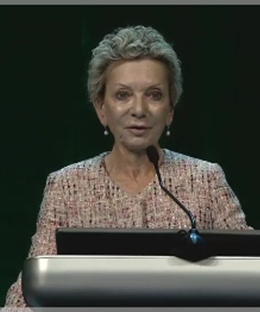 Dr. Ruth Benca received her undergraduate education at Harvard University and her MD degree and a PhD in Pathology from the University of Chicago. 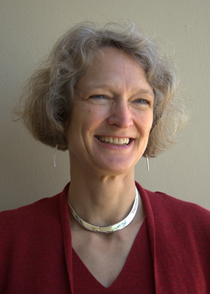 She completed a residency in Psychiatry and a fellowship in Sleep Medicine, also at the University of Chicago. She is currently the Chair of Psychiatry and Human Behavior and is working to build a comprehensive sleep medicine center at UCI, dedicated to providing outstanding clinical care for sleep disorders throughout the region as well as developing a world-class translational research program. Dr. Benca has a broad background in basic and clinical sleep research and has served as PI or co-Investigator on numerous projects funded by NIH and the Department of Defense over the past 25 years. Her ongoing work has focused on the use of high-density EEG, actigraphy and home sleep testing to assess sleep and brain function in obstructive sleep apnea. She also uses high-density EEG along with brain imaging to assess brain activity in normal and pathological aging, including in patients with mild cognitive impairment and cognitively intact subjects at increased risk for developing Alzheimer’s disease and other neurodegenerative disorders. 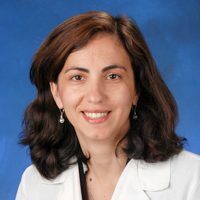 Dr. Daniela Bota is a UC Irvine Health neuro-oncologist who specializes in the treatment of primary and metastatic brain and spinal cord tumors, as well as in the neurological complications of cancers. 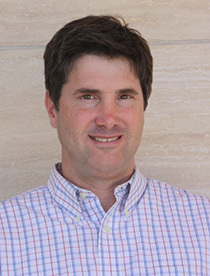 Bota is co-director of the UC Irvine Health Comprehensive Brain Tumor Program and is a lead investigator on several clinical trials, including novel treatments using brain tumor vaccines and the use of electrical fields to inhibit the growth of gliomas. Dr. Chessler received his MD, PhD from the University of Washington. He remained at UW to complete a residency in Internal Medicine and a combined research-clinical fellowship in endocrinology, diabetes and metabolism. His laboratory is interested in the biology of the pancreatic islets and in islet failure in diabetes. Current work is focused on the role of extracellular protein interactions in insulin secretion and on identifying candidate cell-surface drug targets for the treatment of diabetes. Dr. Chessler also has a limited clinical practice and participates in the training of medical students, residents and fellows in diabetes and endocrinology. Dr. Edwards received his MD,PhD from Baylor College of Medicine where he also completed a residency in Combined Anatomical and Clinical Pathology. Dr. Edwards completed a Post-Doctoral fellow in Dr. Steven L Kunkel's lab at the University of Michigan. His lab is interested in the relationship between chronic inflammation and colorectal carcinogenesis in human and animal models. Other areas of interest involves include translational research projects performed in collaboration with several clinical investigators at UCI and other institutions . One ongoing project involves a proteomics approach to the serologic diagnosis of IBD and responses to biologic therapies, using patient samples collected at UCIMC. 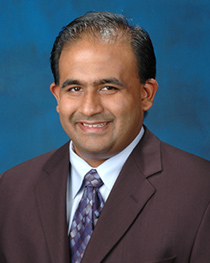 Anand Ganesan, MD, PhD., a physician-scientist, is an Associate Professor of Dermatology with a joint appointment in Biological Chemistry, and Vice Chair for Research in the Department of Dermatology. His clinical and research work focuses on the pathogenesis and treatment of pigment cell diseases, including nevi, melanoma and vitiligo. 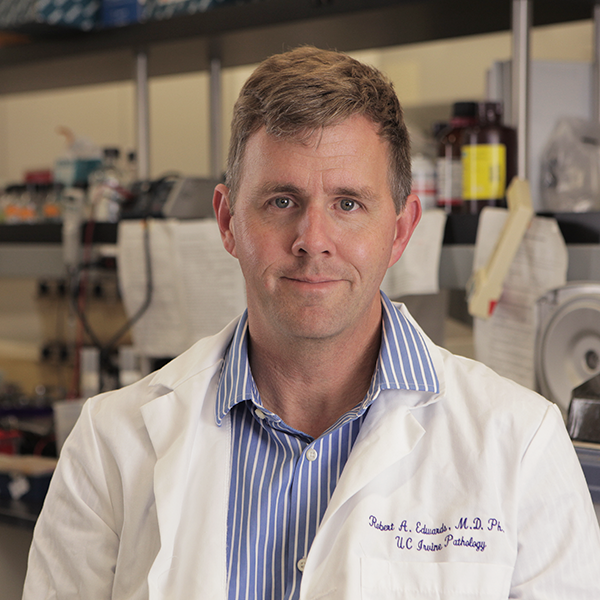 His NIH funded research lab utilizes a combination of genetic, biochemical, and systems biology approaches in cell culture models, mouse models, and human skin to understand how moles form on the skin and how the melanocyte niche is maintained during normal skin homeostasis. Dr. 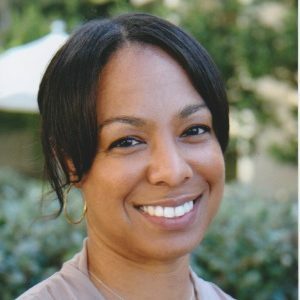 Autumn Ivy is currently Assistant Professor in the Department of Pediatrics at UCI. She is an alumnus of the UCI MSTP program and completed her training here in 2012, and continued her residency studies at Stanford university. She is a Child Neurologist Career Development Program (CNCDP-K12) awardee and her research investigates genomic and epigenetic regulation of neuronal development and function with early-life exercise. Additionally Autumn is a Diplomate on the American Board of Psychiatry and Neurology, with special qualifications in Child Neurology and participates as a faculty member to the Program in Education for the Latino Community (PRIME-LC). Dr. Kruggel received his M.S. degree in Chemistry and M.D. from Ruhr-University Bochum (Germany, 1983 resp. 1987), and Ph.D. from Ludwig-Maximilian University Munich (Germany, 1989). He completed a residence in Neurology and Clinical Neuropsychology at Klinikum rechts der Isar (Munich), after which he joined the Max-Planck-Institute on Cognitive Neuroscience in Leipzig (Germany) as a postdoctoral fellow. In 2005, he joined UCI's Department of Biomedical Engineering, where he studies the relation between structures and functions of the human brain. He is developing and applying new signal and image processing algorithms to the data analysis of neurofunctional methods (anatomical and functional MRI, emission tomography, event-related fields and potentials). Dr. Luderer received her MD and PhD from Northwestern University and completed a residency in internal medicine at Northwestern-affiliated Evanston Hospital. She did her fellowship in occupational and environmental medicine at the University of Washington, where she also earned her MPH. Dr Luderer's research aims to elucidate the mechanisms by which toxicants disrupt reproductive function and the protective mechanisms that prevent toxicant-induced reproductive dysfunction. The laboratory's ongoing work is investigating the interactions between genetic deficiencies in antioxidant capacity and developmental toxicant exposure on ovarian aging and ovarian cancer. Dr. Molloi received his PhD from the University of Wisconsin-Madison. At UCI, Dr. Molloi leads the Imaging Physics Laboratory. The lab focuses on the quantitative aspects of medical imaging and its applications for cardiovascular disease and breast cancer diagnosis.